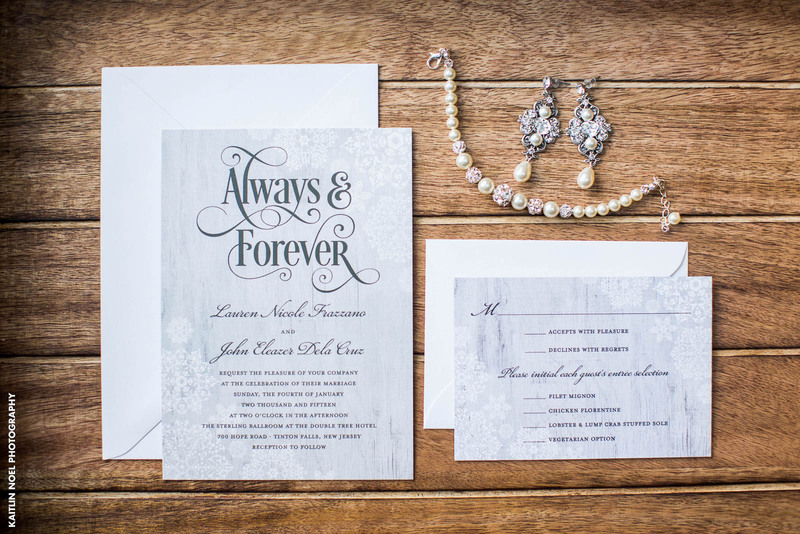 Of all the information to put on your wedding invitations, the most important is when and where. 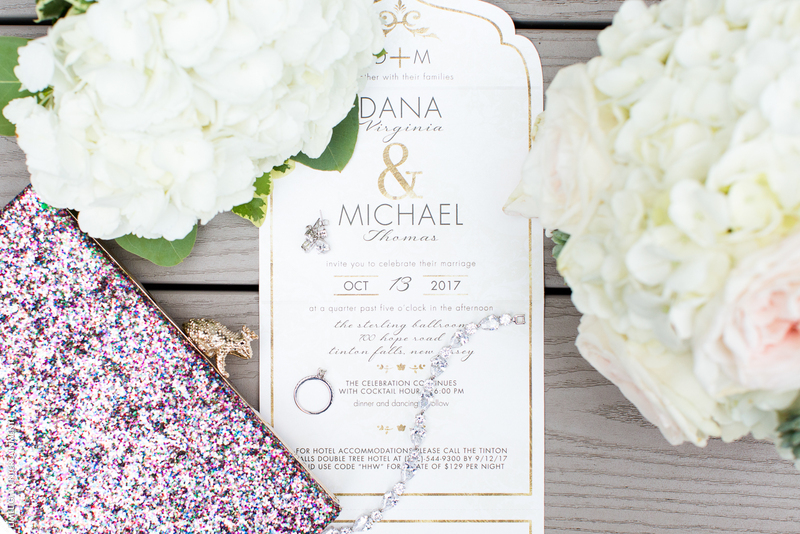 Be sure to clearly print the date, time, and location on the invite. Your guests will need to make plans for travel and hotel accommodations for those coming from out of town, so this information is vitally important. 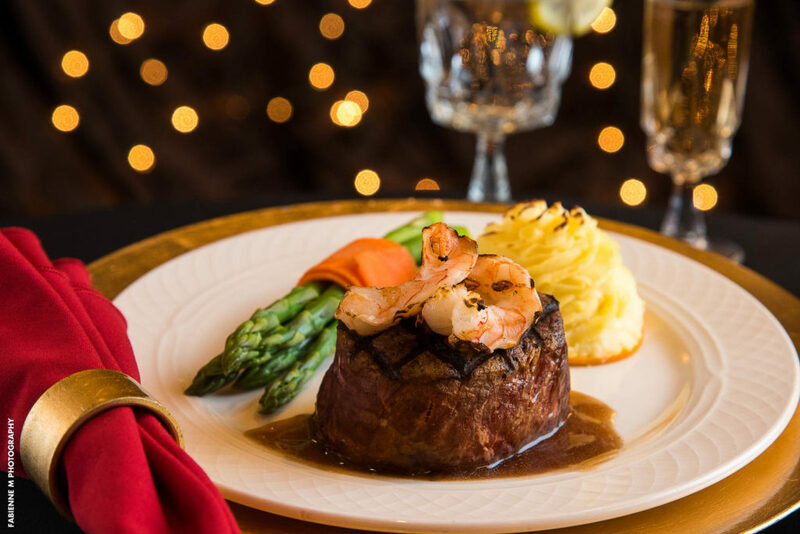 Versailles Ballroom in NJ provides their couples with complementary direction cards and list of hotel room rates to make things easier. For catering purposes, you may want to give your guests an advance choice of entree. This gives the chef an idea of how much they’ll need to prepare of which dishes. It also gives your guests the opportunity to choose their favorite from your list. 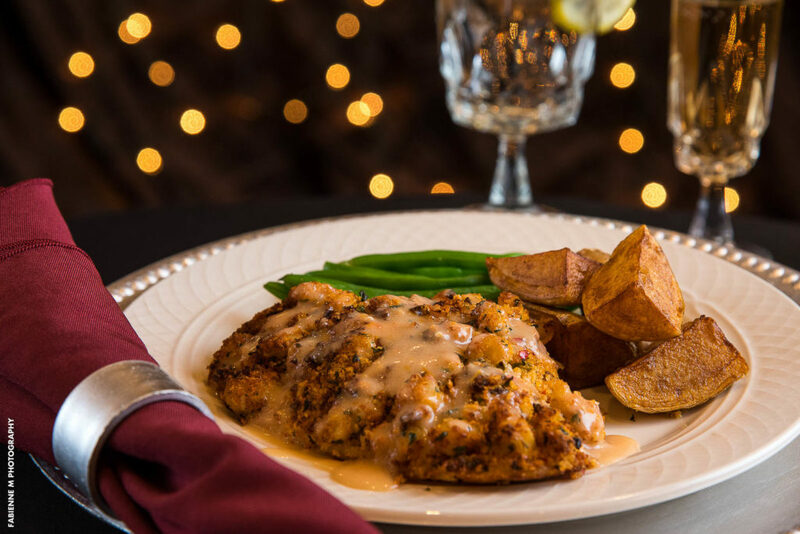 The menu doesn’t have to include appetizers and desserts but should include the main course and sides. 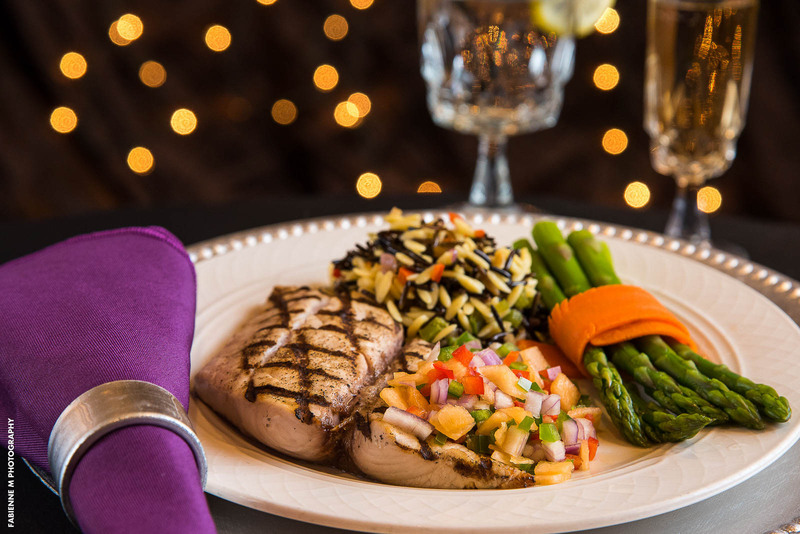 Be sure to provide your guests with options including a beef, chicken, fish, and vegetarian dish. 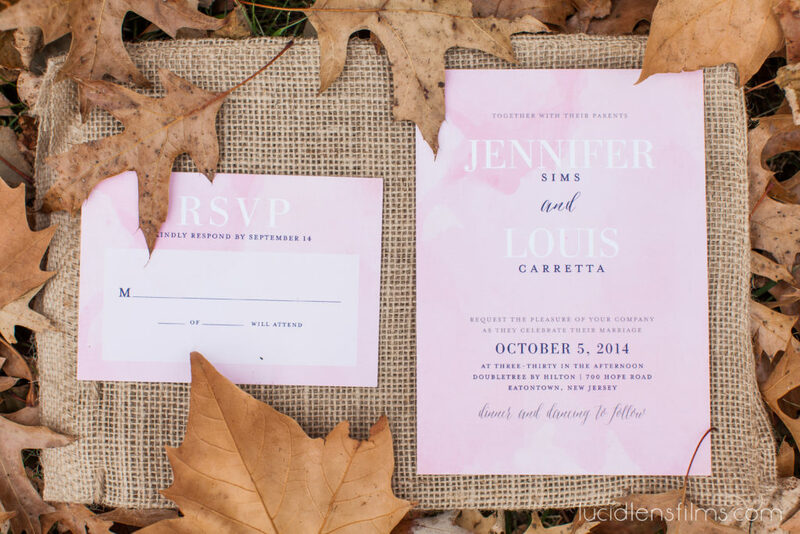 Knowing how many guests you’ll have in attendance at your wedding is imperative for so many of your planning details. 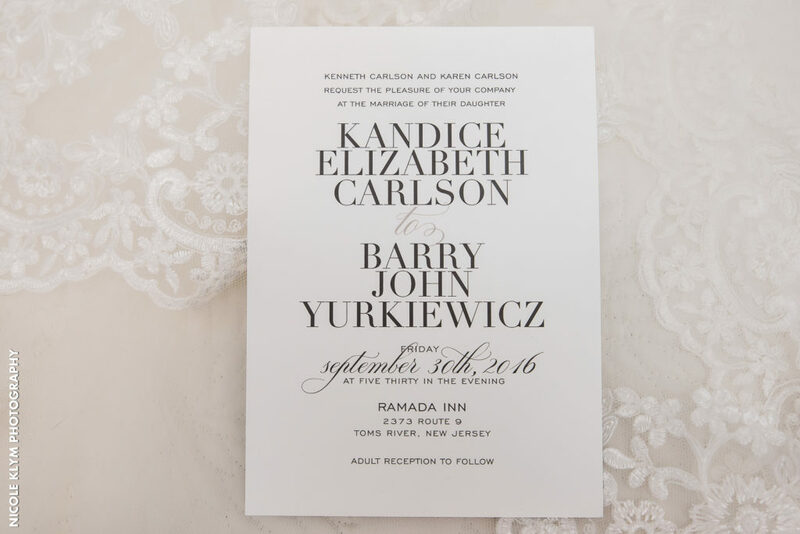 You need to know this information for the venue, the baker, the favors, and the caterer. Reply cards take the guessing out of it and give you a closer look at how many are actually coming. 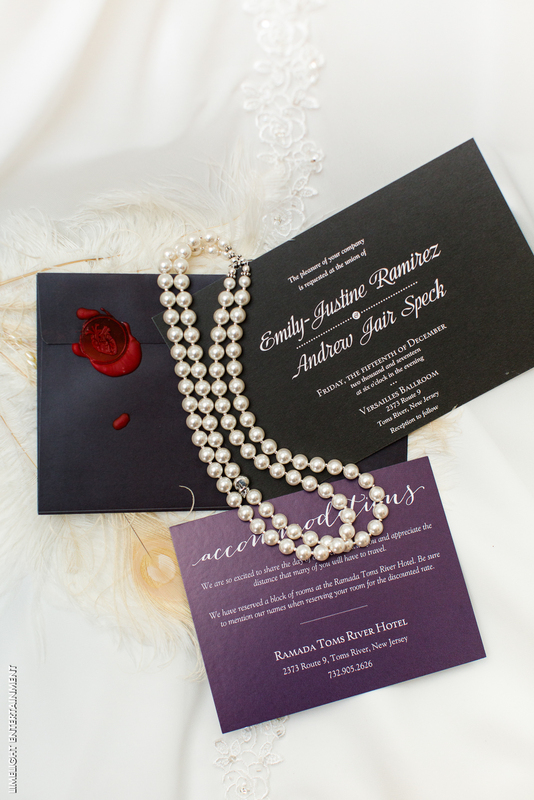 Reply cards should have room for the name of the guest, an area to write how many are attending (for example it could be 2 guests or a family of 4), and a section to select which meat they’d like as a main course for the reception. Lastly, don’t forget to send a self-addressed envelope with postage and a date when you need a response by. 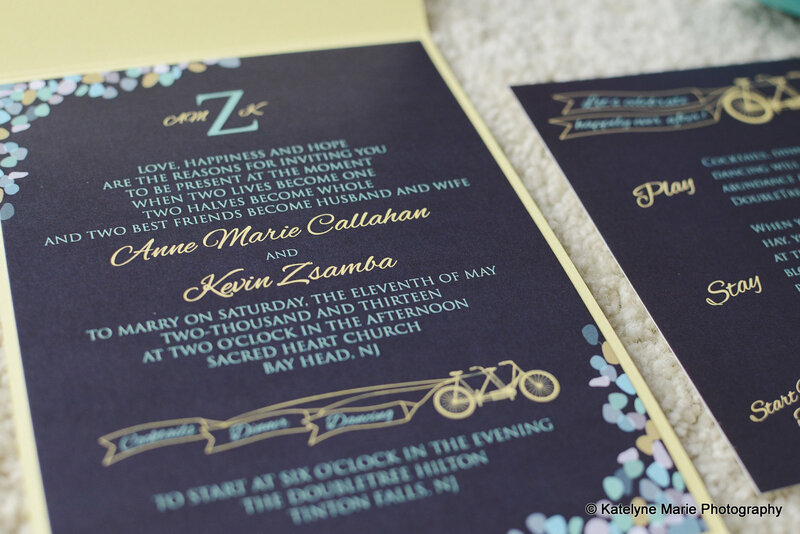 Designing your wedding invitations isn’t all about the color, font, and style of the invite (Though that should be done with care as well). In order to provide your guests with the most information possible about your wedding day, you need to make sure that you’ve included all of the above details. For couples reserving a ballroom or reception hall at Versailles, ask about our direction cards which are offered complimentary.